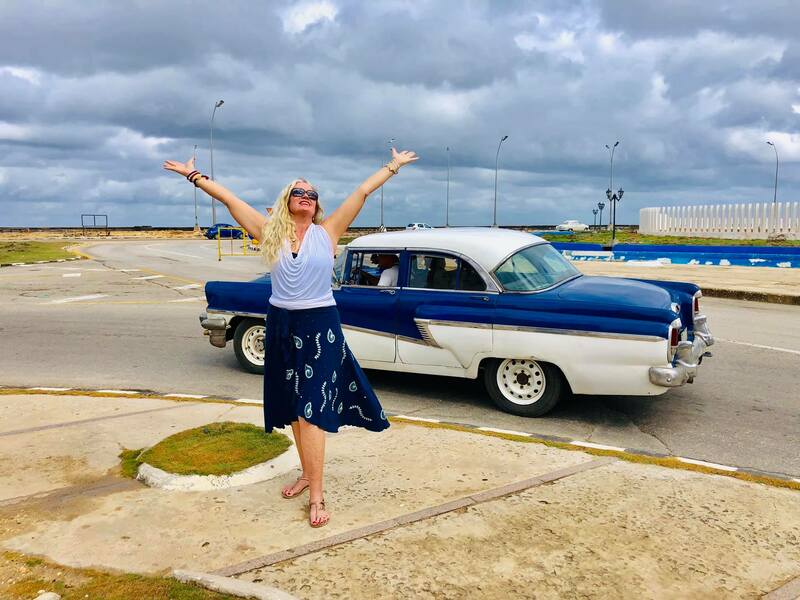 are thrilled to offer yet another collaboration in Cuba, February 2020!! This retreat is one-of-a-kind… designed to be not just a learning / cultural exchange and of-service trip, but also a fund-raiser for the Las Aguas Fund, which is helping support sustainability in Cuban wellness communities. Come learn, teach, give back, and build connections you will never forget! ...learn more about Cuba 02/20!